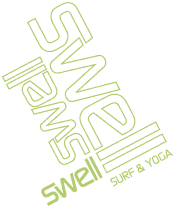 What’s going on at Swell Surf Camp? Summer season is pretty much here in Cabarete, we have been running special summer discounts for the summer season surf camps and the response that Clare has had has been very good, lots of weeks are filling up quickly. So if you are looking for the best vibe surf camp in the Caribbean, join us on a one of a kind surf holiday. We were sad to see Aaron leave after being the head surf instructor at Swell for over a year. Aaron decided to do some more travelling and is off for a work / gap year in Canada. We were sad to see him leave, but we hope we’ll see him back in Cabarete in the nearby future. Charlie our ISA qualified surf instructor from New Zealand is still working at Swell and enjoying the good warm weather and fun waves that the Caribbean offers. Working alongside Charlie and Neno is our newest addition to the team: Romy. Originally from germany but she has been traveling around the globe for a while now. She will also be doing to photo packages. 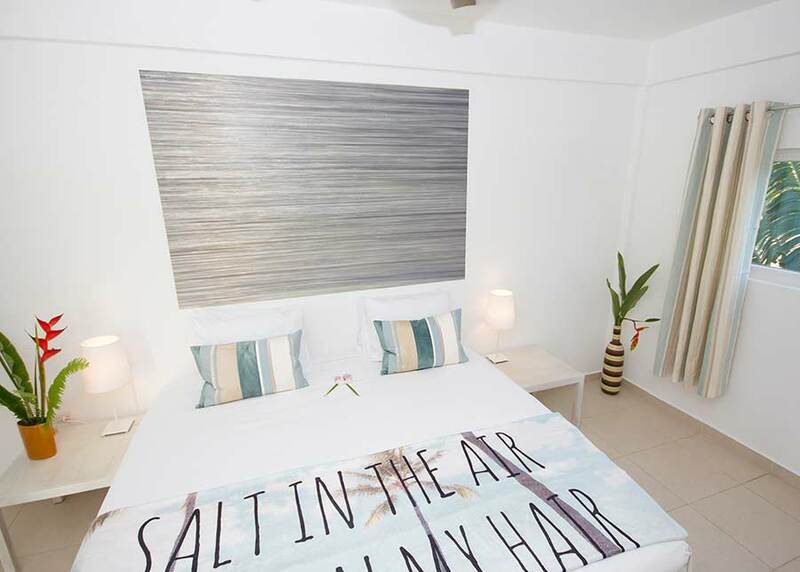 So if you want your pictures taken during your stay at Swell, contact here. Pierre, one of our favorite guests from Canada, who has been at Swell more than a handful of times in the last few years took another surf course with Swell. Recently retired from work at age 65 he shows that you are never too old to learn to surf. Sadly our storage hut at Playa Encuentro burned down with pretty much all our boards in it last week. Accident with some electrical shortcut. But every sad thing has a silver lining. A whole new set of boards has been ordered and will be in Cabarete in a few days, tons of long boards and soft tops, and a whole new set of performance short boards for our surfboard rental pool at Encuentro. Boards in the range of 5’11 to 7’6” are coming from TORQ surfboards. Our staff has tested a few sizes of those boards abroad and came back with great feedback. So if you are in need of a rental board whilst staying at Swell, you are in good hands. Here is a video from Red Bull, not taken in Cabarete ( thankfully) but it makes for great watching anyway. We hope to see you in the water soon.